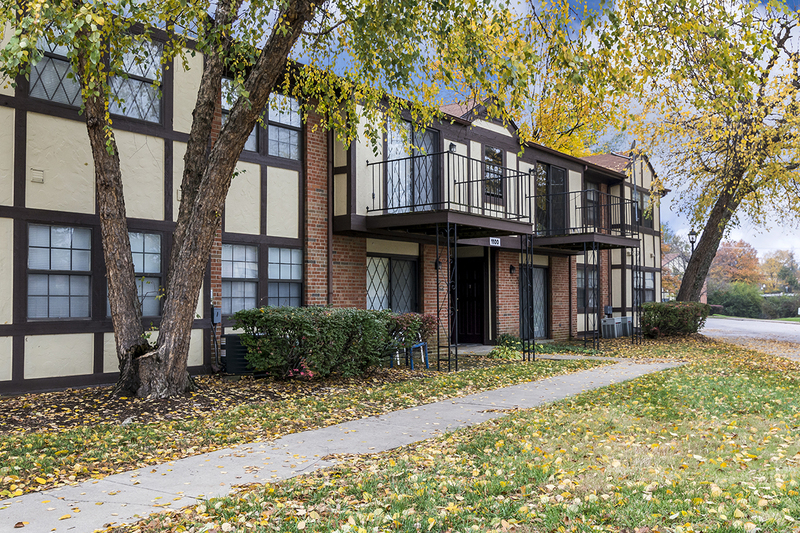 The Devonshire apartments in Lyndon are located just outside of downtown Louisville. Our location is easy to get to and has plenty to offer in the nearby area. To reach our location, you’re going to take the Watterson Expressway and take the Shelbyville Road exit. From there, turn left onto New LaGrange Rd and drive two miles. The Devonshire is located on the left, and follow the signs until you reach our leasing office (it’s right next to the pool).